A multifaceted sensory experience of deep relaxation and balance. 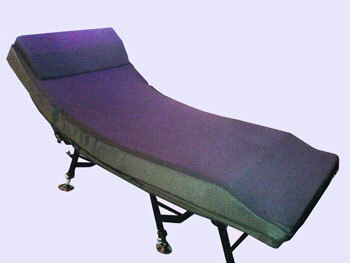 There is nothing better than getting a massage on a Sound Table. It’s like getting a massage inside and out. Sound and Music may be played back on the Sound Table as a complete experience — and additional revenue stream without needing a practitioner present. It has been shown repeatedly by intuitives, scientists and doctors that every human being possesses a fundamental root or soul frequency. We use a variety of techniques to identify the particular note that you are vibrating at. Consciously experiencing your root frequency throughout your entire body and psyche enables you to become more grounded, centered and perfectly present. As you return to your own natural, you will be better equipped to handle conflict, charged emotion, trauma, frustration and fear. Once identified we play sound and music tuned to your particular frequency to gently help you return to your true self vibration. You also get a copy of the the CD in your key to take with you. A treatment with professionals trained in using the voice for healing. 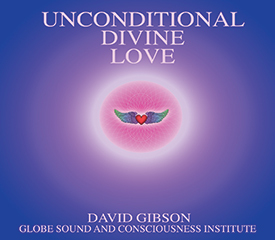 Practitioners connect to spirit and use a wide range of vocal techniques creating a variety of sounds trusting that spirit will do the precise healing needed by the individual. This treatment, developed by Kae Thompson-Liu, is popular among naturopaths and physicians. The voice is representative of all of the frequencies in the body. The computerized program uses the chromatic scale to recognize the harmonics over or under fueled in your system. 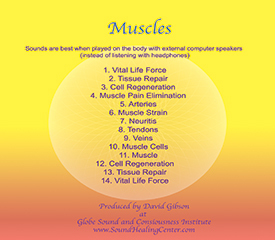 The various parts of the body attract resources and communicate with each other by way of sound frequency. If communication breaks down, or if excessive or prolonged stress is placed on one system or organ, an imbalance can develop. Includes 1/2 hour VibroAcoustic Treatment on the sound table playing back your missing frequencies. 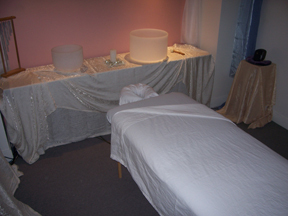 Deeply relaxing treatment with the soothing sounds of Tibetan and crystal bowls to massage the body and clear blocked energy patterns. 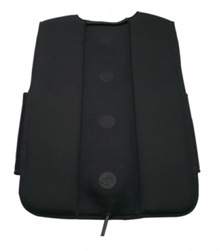 Sound and music with consistent low frequencies reduce stress and dramatically lower heart rate as shown by research. Any music that entrains the brain into a lower brainwave state reduces pain. This technique has been used by dentists for years, and is now becoming quite common before, during and after surgery. Facilitating inner peace, balance, well-being, spiritual awareness, interconnectedness and a feeling of oneness with fellow humans and nature. 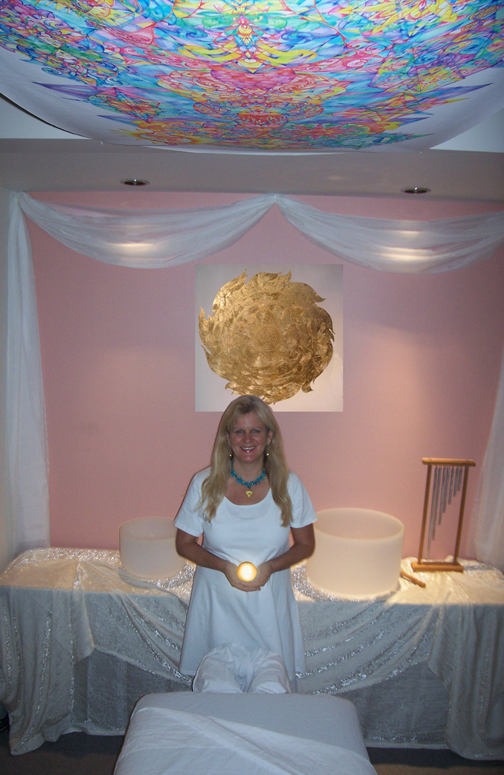 Facilitating inner peace, balance, well-being, and spiritual awareness. Certain sounds and music have been shown to more consistently evoke such feelings, as shown by research. A therapy which combines several sound healing modalities to create a balance of energies throughout your whole body, chakras, and etheric fields. 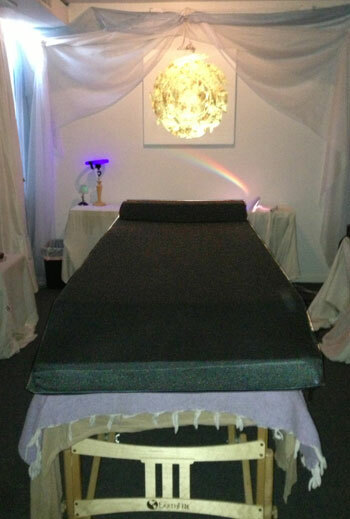 This treatment restores balance to the chakra energy system and creates a feeling of well being within the individual. Low Frequency Binaural Beat Frequencies (BBFs) within the Delta range (1-4 hertz) entrain the brain into the brainwave state of normal sleep. 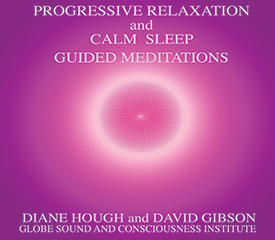 Binaural Beats within the Alpha range (7-12 hertz) stimulate the brain into activity. High frequency content in sound and music is also known to stimulate brain activity (the Mozart Effect). Certain root frequencies relax the body and mind, therefore boosting immune system response as “Sonic Echinacea”. Lower stress reaction and heart rate are known to boost immune system response. 1. Have your people take training from us to learn how to do the treatment. Some are easier than others. You can take classes at the Institute, or receive individual training. 2. Hire one of our practitioners on a “as needed” basis. CLICK HERE to see our Price List for Practitioners.